I need to have in the woocommerce products always a present SKU value equal to the value of the post_id. Is there a code that allows me to solve the problem? 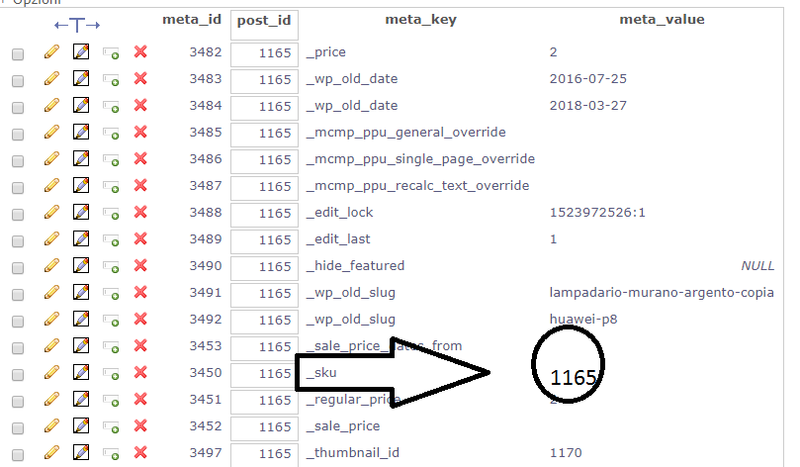 Browse other questions tagged woocommerce post-meta save-post or ask your own question.